It is a moving experience to visit this modern symbol of the suffering that took place in Europe during the Nazi’s reign of terror. Auschwitz is one of the most brutal concentration camps built at that time. One of the most brutal of all time. It is said that almost half of those who were murdered by the Germans during World War II were ‘processed’ through Auschwitz. This monument stands today as a reminder of the kind of cruelty that humans are capable of imposing on one another, and as a warning to future generations about how corrupting and inhuman power can become. 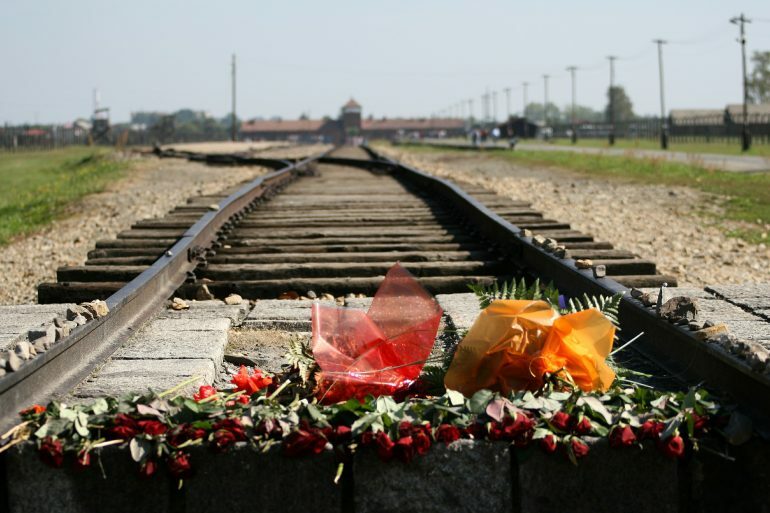 Visiting Auschwitz is a peek into modern history, but also a solemn occasion to reflect. The quiet Polish town called Oświęcim was witness to more horrors than it may be willing to recount or remember. It is one thing to learn about the atrocities by the hand of foreign oppressors that took place here, but it is quite another to see it in person. 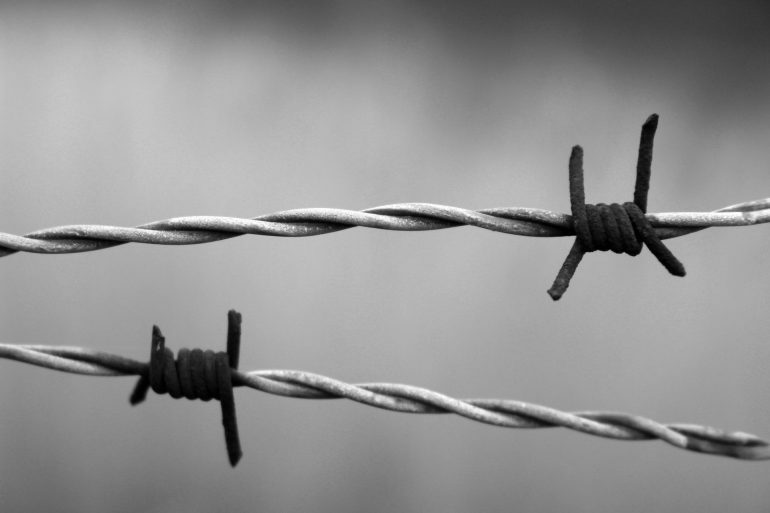 The statistics and numbers that we all learn about in regards to World War II take on a whole new meaning when visiting the concentration camps, and suddenly a seemingly distant historical account becomes part of reality in front of your eyes. You will see the shoes, suitcases, and other personal belongings of the men, women, and children that were killed in these camps. Clearly, the education that one receives when visiting Auschwitz is far more than what the majority of us learned in school about World War II. Seeing the actual place where the Nazis persecuted and killed so many Jews, Polish people, Jehovah’s Witnesses, and some minority groups make history really come alive, and may make you appreciate the life that you lead. If you’re coming from Krakow, you can get to the town of Oświęcim by train. The trip will last about two hours, depending on the train, and will cost about 8.50zł. From the Oświęcim train station, take bus numbers 24-29 to get to Auschwitz I for about 3zł. Buses are also available directly from Krakow and will cost about 10-12 zł. Once in Auschwitz I, you can catch one of the many shuttle buses between that and Auschwitz II. Getting into the Auschwitz camp and museum is actually free, however, you should reserve your time in the camps on their official website. Fees are only charged for hiring guides or for watching the documentary inside the museum, which costs 40zł. However, if your group is over ten people, you are obligated to hire either an audio guide or a personal tour guide. Additionally, if you are visiting Auschwitz I within the peak months of March to December, you must be part of a tour between the hours of 10 AM and 3 PM. There are two different sections available for visitors to see within the Auschwitz complex, both of which are highly recommended for those who truly wish to get a sense of the history of this site. Auschwitz I was originally a Polish army barracks but was converted by Germans to a detention center in 1940. 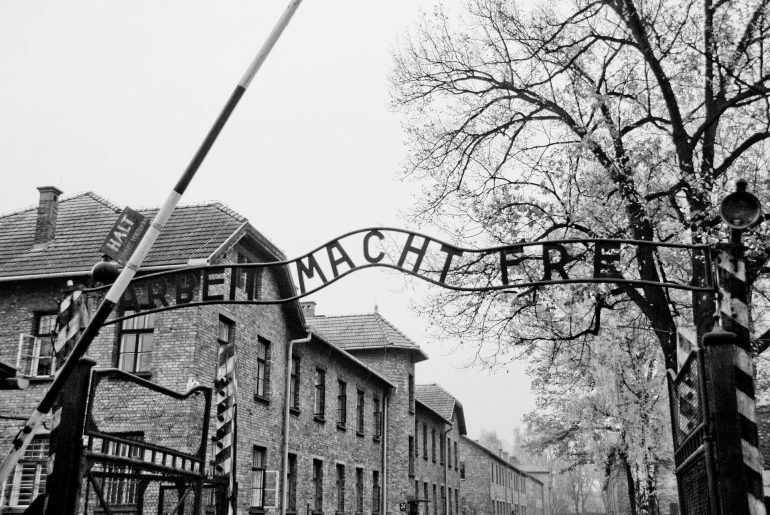 By 1941, Auschwitz had become the inhospitable living quarters of over 10,000 prisoners. Through the years of the war, the Nazis developed more horrifying and cruel ways of torturing and killing of the inmates, and as you wander through the former prison blocks you will be told a story that is difficult to swallow at times, but sadly true. However, it is at Auschwitz II-Birkenau that you will see truly stomach-turning sights and hear the most horrific stories from the war. 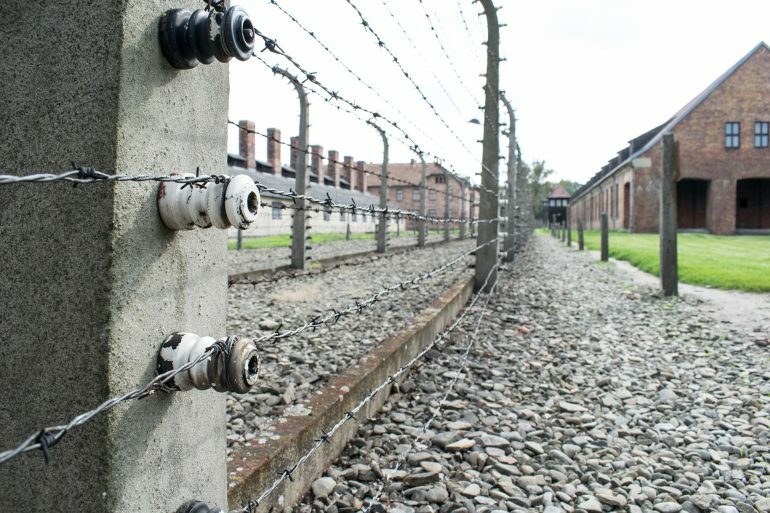 This was the place that was known as the Death Camp, and was built to complement Auschwitz I with one purpose: to eliminate as many lives as possible, by any means possible. It is chilling to see the dark apathy that governed these efficient halls, the absolute lack of human interest that is horrifying to contemplate. You will see here the remains of the gas chambers where hundreds of thousands of people were killed in just a few short years. The cold, methodical planning that obviously went into constructing this death camp will chill you to your core. However, touring these facilities gives a feeling of remembrance to the Holocaust. It is impossible for any of us to forget what has happened here, as this is a dangerous thing. We in the present must keep the past alive and remember the atrocities that took place. In this way, we can prevent them from occurring in the future. 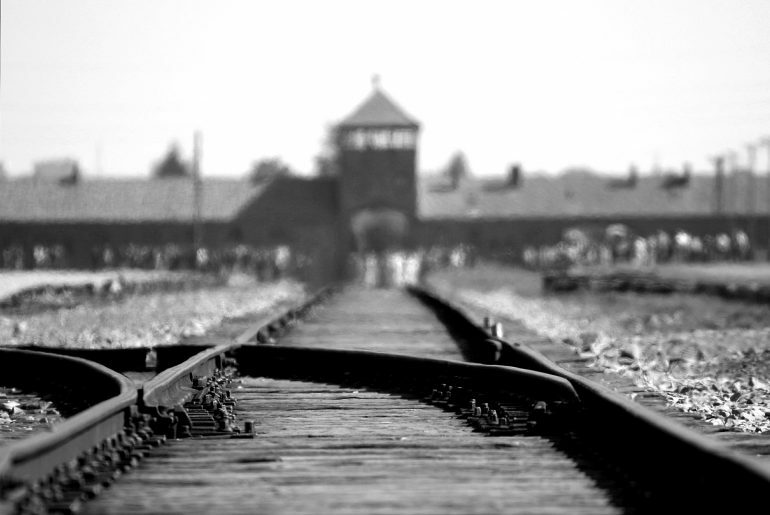 To truly get a full understanding of the Holocaust, visiting Auschwitz is a must. If you are planning to travel to Poland, do not skip this emotional and moving experience. Way too sad for me. It can be touching, Leanne! Hi! John here from Las Vegas Photo Blog. How can I follow your blog? Can’t find a link. I followed your Instagram though! ? Wow, this must be such an experience and a half, to remember and witness the leftovers of the tragedy. I most definitely would like to go and see it for myself. Hope you will get to visit it soon, Johlene! I don’t know if I could stomach a trip to Auschwitz without sinking into a deep depression, honestly. Yet it’s so important to remember and learn from history so that we don’t repeat those mistakes. In today’s world I feel like too many have forgotten the atrocities of Nazism and everything it stands for, and it’s horrifying. I have always wanted to go but I don’t know if I’ll ever be emotionally ready. Thanks for this virtual tour, tips and reminding us of its importance. I believe no one is emotionally ready for there, Mary! I’ve always found it hard to visit places like these. There’s something haunting and heartbreaking. I remember feeling overwhelmed at Anne Frank’s Museum in Amsterdam. It was hard to shake off the feeling of sadness. I’m not sure if I would be able to visit Auschwitz, although it’s on our list. Your captures are beautiful. Thanks, Cheryl! I agree that it is quite emotionally challenging to visit such places! This might be gut wrenching. Are kids allowed here? The place sure reminds us of how much we are capable of destroying each other. There is a rule stating that visits to the Museum by children under the age of 14 are not recommended, Chandan. I think you have to know your children and know what they can deal with. Make a decision from there. Maybe when they are older and can understand a bit more? I visited auchwitz two weeks ago. Like this blog explains, I felt numb. I had not expected to feel that way at all and came away a lot less heavy hearted than my husband who found the whole experience rather depressing. It was only on my return…I jumped at the chance of watching the boy in striped pyjamas…a film I’d always wanted to watch. It was a good film, I enjoyed it. however there was one scene, that has changed me, it has devastated me, it has made me cry deeply and I have felt grief for those people like nothing I have felt before. If you have seen it you will know the gas chamber scene. i am totally shocked at how I am feeling now after the space of time between now and the visit that I have looked up this blog! Everyone should visit that awful place and know what happened. Those poor poor children, mothers, fathers…. may we never forget. Thanks for sharing your experience, Vic! Auschwitz was definitely one of the hardest places I visited. I wrote a lot about it on my blog as well and definitely something worth visiting though. Even though I’m so very torn on the idea of “dark tourism”.